Join us as visiting teaching artist and choreographer Marcus Jarrell Willis teaches a Modern/Contemporary class at TU Dance Center. The class is a blend of familiar Horton-based technique exercises with other modern release forms during the warm-up portion. 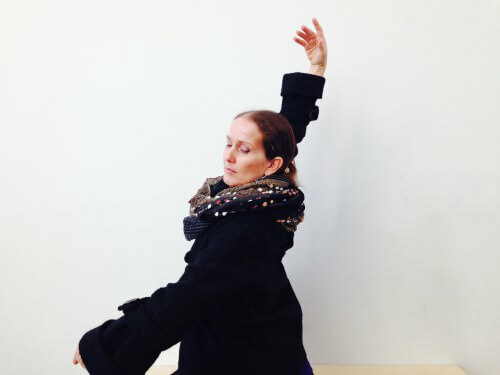 The remainder of the class is an exploration of the continuous development of my own signature language through gestural and contemporary forms of Modern Dance movement. This classes are for Advanced/Pre-Professional Level. Marcus Jarrell Willis has worked professionally with Pascal Rioult Dance Theater (RIOULT), Dominic Walsh Dance Theater, Tania Pérez-Salas Compañía de Danza and was a member of Ailey II. 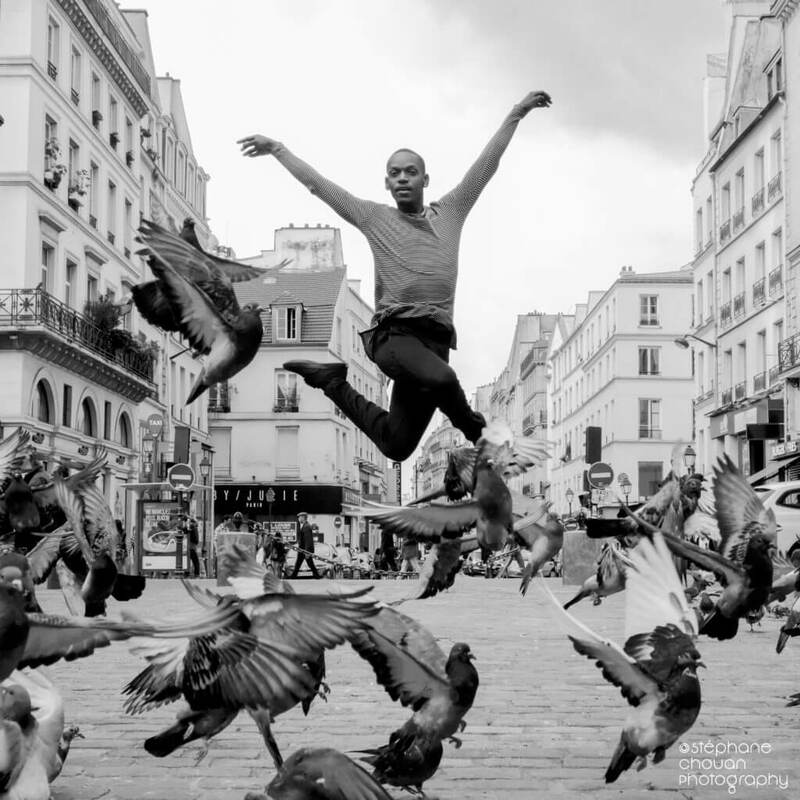 Mr. Willis performed with Alvin Ailey American Dance Theater from 2008-2016 traveling around the world performing, teaching numerous masterclasses and participating through outreach in various communities both locally and abroad. He continues to teach through various outreach mediums around the world. He has presented his choreographic work in several festivals around the United States and Europe. Commissions include works created for Ailey II, TU Dance, Company Danzante, The Ailey School, University of Minnesota, Lucia Marthas Institute for the Performing Arts in Amsterdam, Netherlands, Satellite Collective, The Dance Gallery Festival Level Up Commission in 2013 and The 92ndY Dance Introduction Series. Mr. Willis is the Founder of MJ Willis Project-Inc. He produced its inaugural performance, An Evening To Remember in NYC during the spring of 2016. Recently, Project-Inc. made its Wales debut in Project-Inc. Presents: My Brother, Dear Sister. Mr. Willis was named Best Choreographer for TU Dance creation, Sensible Existence in City Pages 2018 Best of the Twin Cities. Mr. Willis will forever continue his journey and exploration in the arts striving to reach hearts all around the world.